"SuperVIXENS" Movie Poster 18 1/2" by 28 1/2"
Blacksnake Movie Poster (Folded)Size 28� by 42�. Faster Pussycat Poster Version 2 movie poster This Faster Pussycat Kill! Kill! 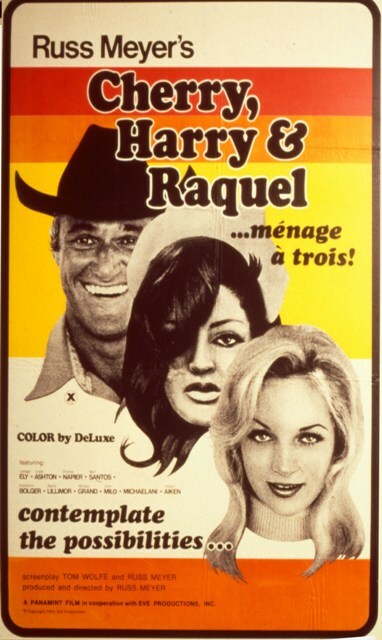 Poster was redesigned by Russ Meyer for the 1994 re-release 39"x27"